Sunsets and Photo Walks seem to go together. It is a great way to learn exposure, while photographing a sunset. Exposure affects the colors in the sunset, whether or not a foreground object becomes a silhouette, or simply how to prevent the flash from going off. It’s helpful to have a knowledgeable photography instructor to help hone these skills. 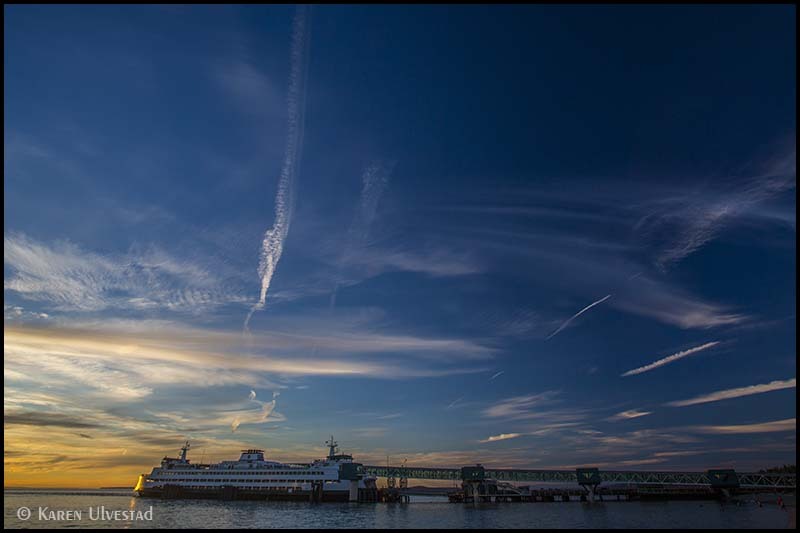 The Edmonds waterfront is a great place to see the sunset, and experience a photo walk. There is a great abundance of subjects to photograph, including the ferry boats, sail boats, gulls, bald eagles, harbor seals, and more. 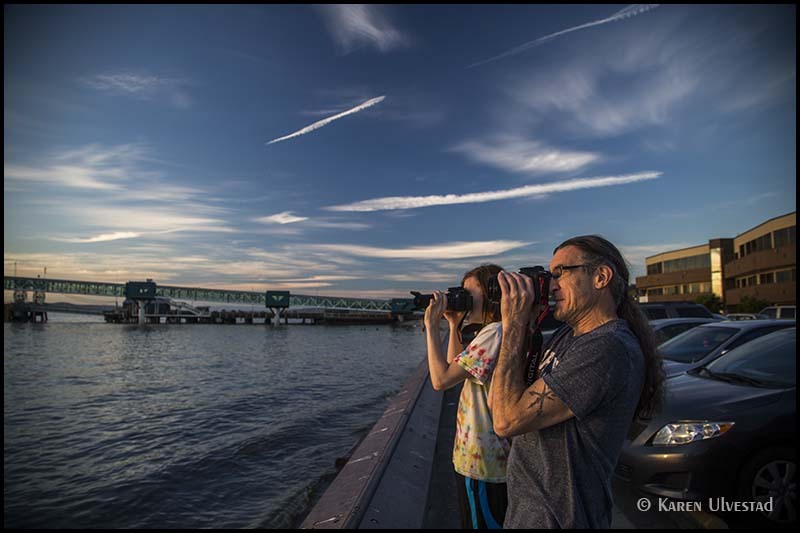 I would love to see you at my next photo walk on August 25th, 2016. Sign up is through the City of Edmonds at http://www.reczone.org.